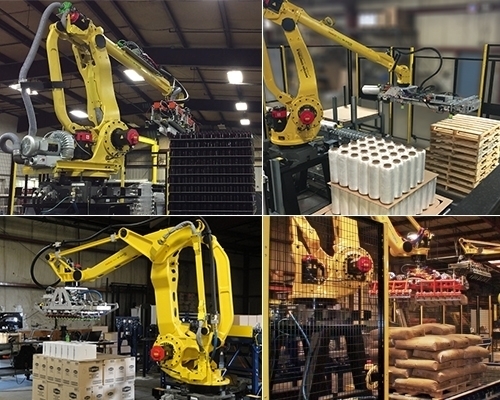 Fremont, Ohio, May 14, 2015 – Motion Controls Robotics, Inc (MCRI) continues to celebrate their 20th anniversary as a robotic systems integrator by receiving two prestigious awards at the recent 2015 FANUC America Integrator’s Conference in Orlando, Florida. 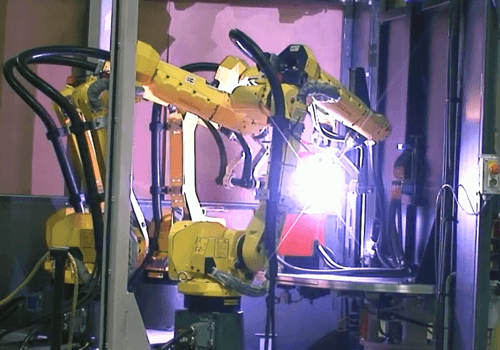 FANUC holds this annual integrators’ conference to present new technology and innovations to their network of integrators as part of FANUC’s ongoing commitment to their integrators. 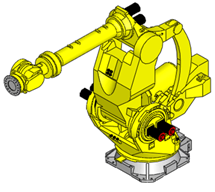 FANUC’s dedication to robots and automation is the main reason MCRI chose to become a FANUC Authorized System Integrator. This year at the conference MCRI received the 2014 Sales and Leadership Award. 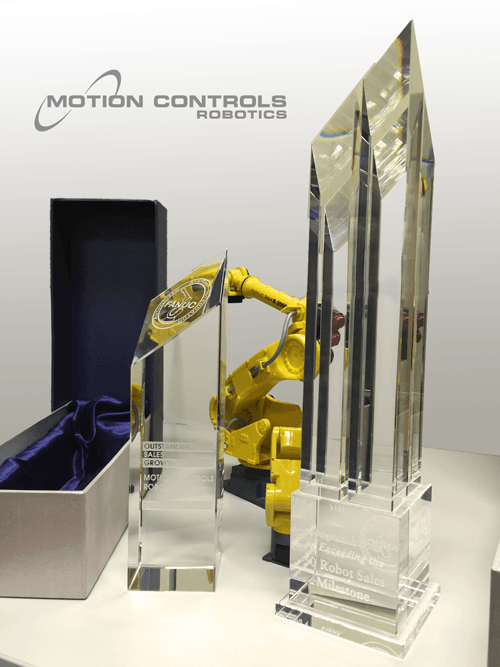 This is the 8th year in a row that Motion Controls Robotics has received this award, and the first year that FANUC’s 50+ robot sales milestone was reached. 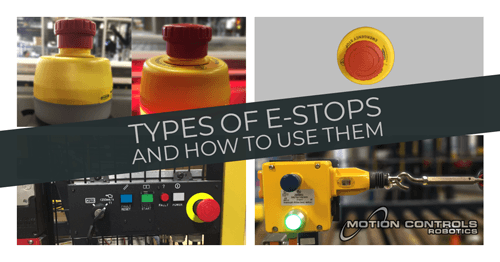 This milestone is given to any integrator that has purchased 50 or more robots in a year for use in robot systems. 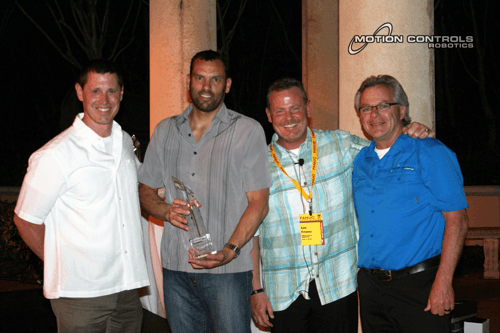 Motion Controls Robotics also received their fifth Outstanding Sales Growth award from FANUC for leadership in sales and integration in 2014. 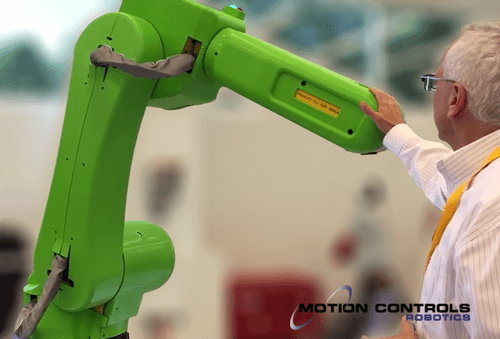 In Motion Controls Robotics’ 20th year in the robotics integration industry, they plan to continue to grow robot sales and improve upon current automation solutions. 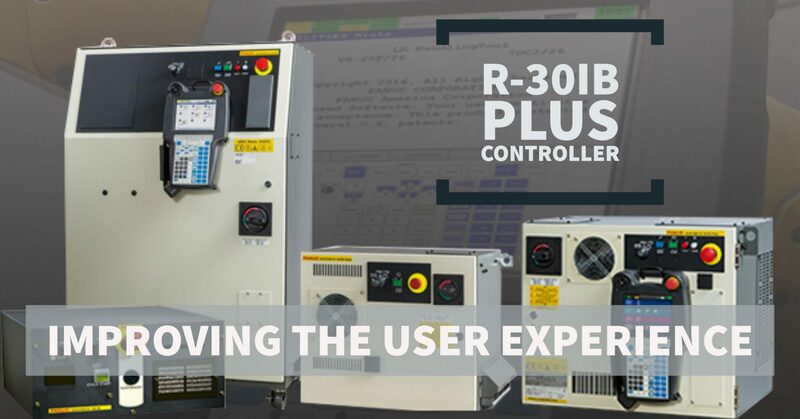 To experience what a FANUC Authorized System Integrator can do to improve manufacturing processes visit the Motion Controls Robotics 20th Anniversary Open House on July 23 and 24, 2015 in Fremont, Ohio. 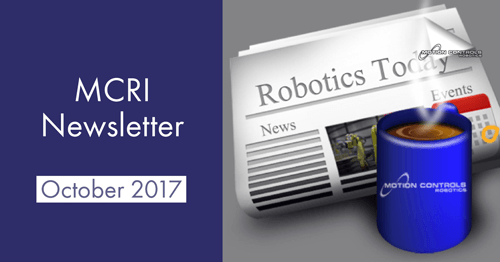 MCRI – Heavy Weight Champion of the Robotics World!